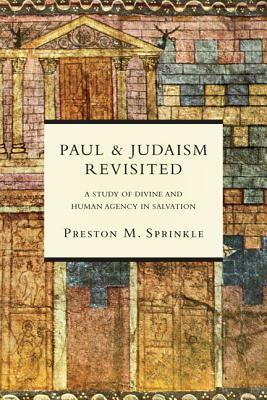 We’re concluding Preston Sprinkle’s Paul and Judaism Revisited (read the other parts here). Paul and Judaism Revisited: Future Judgment by Works? We’re continuing with Preston Sprinkle’s Paul and Judaism Revisited. Read the other parts here. Sprinkle continues to look through the Deuteronomic and Prophetic lenses at five different aspects of salvation that Qumran and Paul had in common (see last post). We’re continuing on with Preston Sprinkle’s Paul and Judaism Revisited. Sprinkle begins to look through the Deuteronomic and Prophetic lenses at five different aspects of salvation that Qumran and Paul had in common (see last post). The first is the curse of the Law. Did Paul share the same attitudes and beliefs about salvation with his fellow Jews? Many would say, “of course not, because the Jews held salvation by works and Paul held salvation by grace”. However, most Biblical scholars agree (thanks to E.P. Sanders) that this common view is in fact an unhistorical understanding of first century Judaism; Protestants have been reading Luther and Roman Catholicism back into Paul and Judaism. Instead, Jews did not see themselves as ‘working their way to heaven’. They were, after all, the people of God chosen by grace. Now, God expects obedience in response to His graciousness, but Christians believe this too. So this brings me back to my first question again, did Paul share the same attitudes and beliefs about salvation with his fellow Jews? Some argue for more continuity (e.g. Wright, Dunn) while others argue for more discontinuity (e.g. Gathercole, Westerholm). Much has been written on this subject already as it is a significant factor in the New Perspective on Paul discussion, but if a book came endorsed by Francis Watson, Tom Schreiner, Dan Wallace, Doug Moo and Stephen Westerholm, we ought to pay attention. Preston Sprinkle‘s Paul and Judaism Revisited is that book, and that’s why we’ll be discussing it here over the next few weeks! I hope for these posts to be something of a summary, a review and a discussion starter. 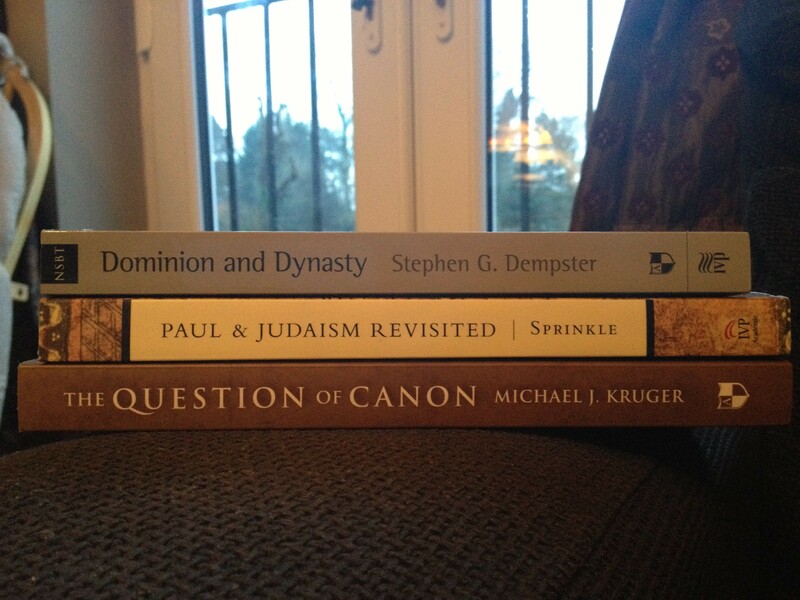 This post is long overdue, since I’ve read and written reviews of both Dominion and Dynasty and Paul and Judaism Revisited! But I like to a) keep readers up to date, and b) keep publishers in the loop with the books that I’ve received so that everything is above board.